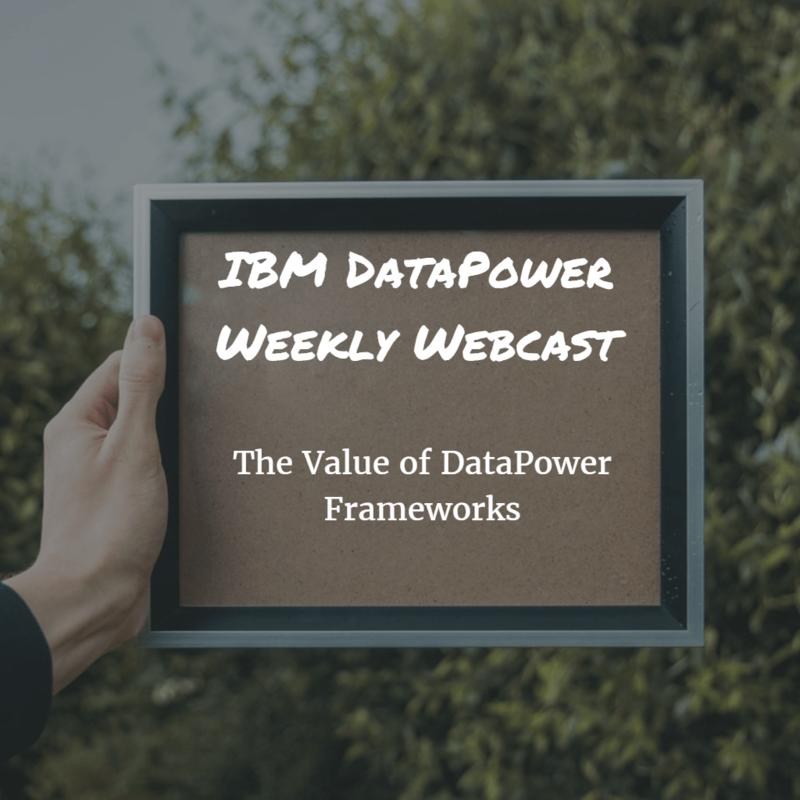 iSOA Group’s CTO, Bryon Kataoka, will again be the featured presenter at this Friday’s IBM DataPower Weekly Webcast, hosted by IBM. Bryon’s presentation will be on the value of DataPower frameworks. DataPower frameworks are a set of configurations that comprise a single gateway that supports security, threat protection, validation, transformation and routing, whether deployed in the DMZ or in the trusted zone. DataPower frameworks can streamline development and ease administration, while limiting the number of ports exposed in deployment. Describing common DataPower gateway frameworks. Extending and reuse of frameworks. Utilize frameworks to effectively leverage DataPower advanced capabilities. Would you like to be added the weekly invite? Please contact IBM’s Jason Pacini at jspacini@us.ibm.com.